James M. Ventura Attorney At Law provides professional and zealous representation for clients facing criminal charges in Minnesota. Whether you are facing a felony, gross misdemeanor, or misdemeanor charges, we’re here to help. If you are facing criminal drunk driving charges anywhere in the state of Minnesota call James M. Ventura Attorney At Law today. We offer free initial consultations and can handle all aspects of your case. Minnesota state drug laws are strict and federal charges are worse. Never face the courts alone. James M. Ventura Attorney At Law provides drug offense representation to clients all throughout Minnesota. If you are injured due to negligence, call the trusted name in personal injury. Call James M. Ventura Attorney At Law for your free initial consultation. Since 1983 James M. Ventura, has been practicing criminal law in the State of Minnesota. With over 30 years of experience as both a prosecutor and defense lawyer, he possesses the skills and knowledge needed to provide you with the best legal representation available. He has been hired by many of the Twin Cities finest police officers and enjoys referrals from clients, other attorneys, opponents and judges. With our small law office, the attorney you hire will be the person who represents you. We personally handle every case with a professional and zealous attitude. This attitude has allowed us to present a case before the United States Supreme Court and present many lectures to attorneys and police. James M. Ventura is a member of the Minnesota Association of Criminal Defense Lawyers, the National Association of Criminal Defense Lawyers, the Minnesota Association for Justice and is the immediate past President of the Minnesota Society for Criminal Justice. 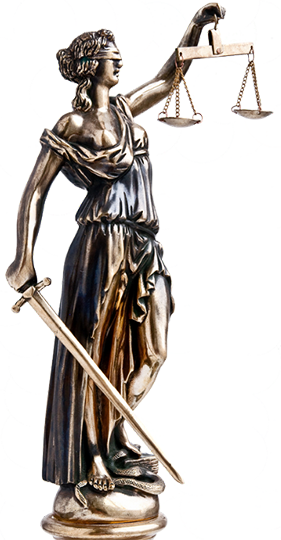 Criminal Defense – Representation for felonies, misdemeanors, and more. DWI Representation – We’ll help protect your rights and your property. Drug Offense Representation – Don’t face the strict state and federal laws alone. Personal Injury – Auto accidents, motorcycle accidents, pedestrian accidents, slips and falls. 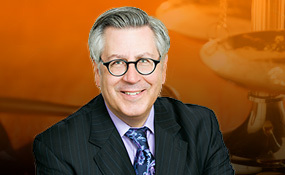 James M. Ventura is a licensed member of the County, State and Federal Bar Associations. Contact James M. Ventura Attorney At Law today at 952-473-8064, or browse the website for more information about our services.